This game was developed by Fluid Studios Limited in Sheffield. 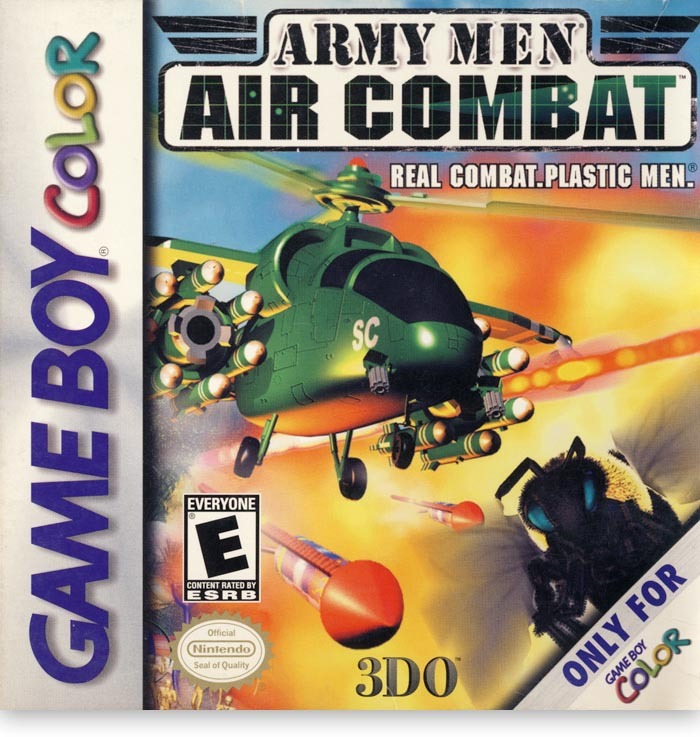 I provided the 3D aircraft and ground vehicle sprites for this particular game. The Game Boy Color was an ultra simple device (compared to say an iPhone) so we were restricted to 3 solid colours and 1 transparent colour. In order to get nice smooth frames, I modelled the vehicles as simple 3D structures with the key elevations rendered in a different reference colour. I then manually painted over the rendered frames using DPaint. I don’t remember how many vehicles there were as it was a loooong time ago now. All other game graphics were created by the programmer, Nigel Speight.